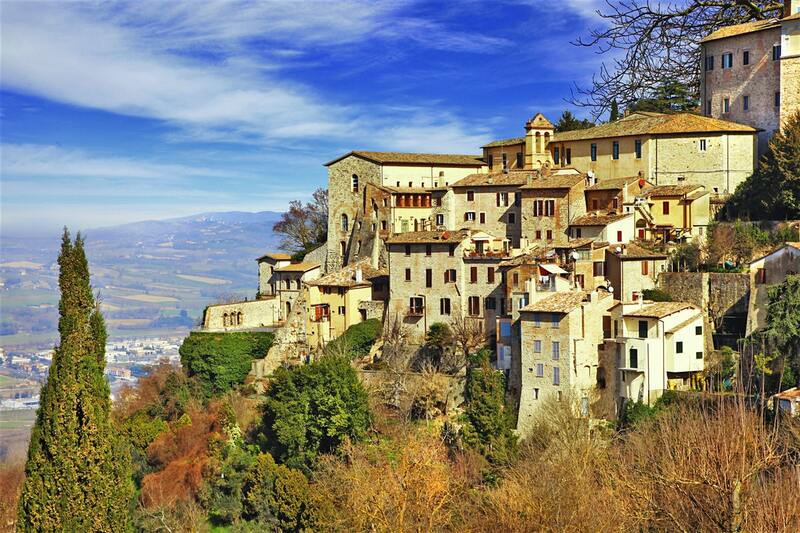 Ancient Umbrian town in the province of Perugia, from which it is 47 km. 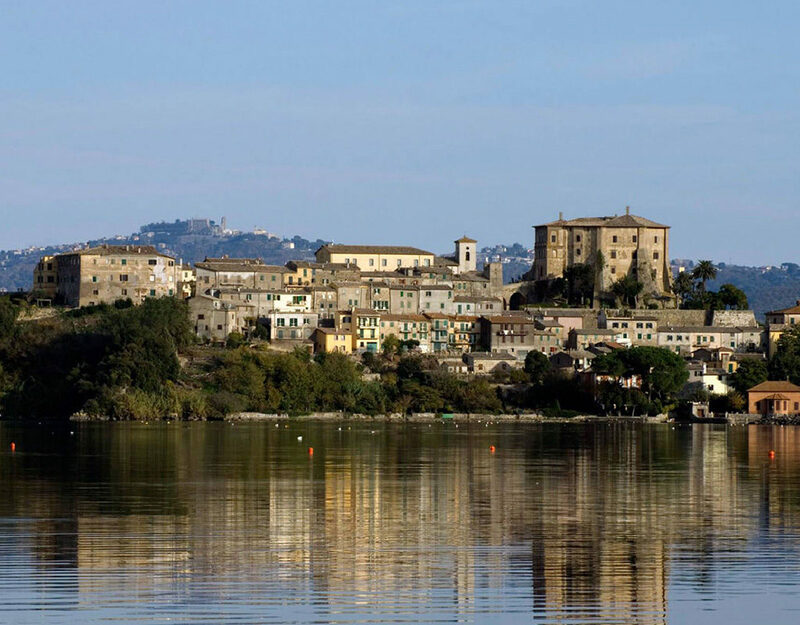 It rises to 411 a. s. l. on a picturesque hill, at the end of a ridge between the Naia and Rio torrents and the Tiber. 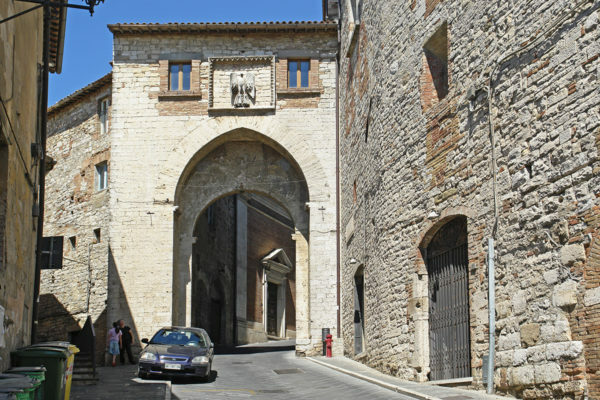 The city still retains a characteristic medieval appearance, enclosed, in part, by triple walls, with narrow and winding streets, mainly on the slope; the main artery, Via di Borgo Ulpiano, Via Pianciani, Corso Cavour, with direction E.-O., leads from Porta Romana to Piazza V. Emanuele, the city center, on which stand the cathedral and an artistic complex of monumental buildings. Numerous remains of the Etruscan period of influence in which the city certainly reached a great splendor. At the 4th century B. C. some parts of the walls can be dated to rectangular blocks, similar to those of Perugia and Fiesole. The necropolis, whose remains were found especially in the locality “La Peschiera”, gave precious Etruscan bronzes, vases, terracotta, etc. The objects, dating between the century V and III a. C., are preserved in large part in the Museum of Villa Giulia in Rome and in the Archaeological Museum of Florence. From the surroundings of Todi comes the famous bronze statue of Mars (so-called Marte di Todi) preserved in the Vatican Museum: it is a work of cold elegance but of great technical perfection. The helmet is of restoration. An inscription in the Umbrian dialect says that the statue was voted by Ahal Trutitis. 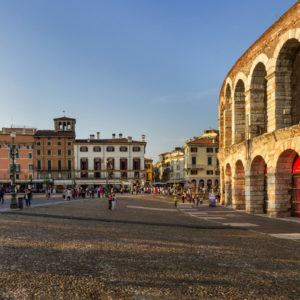 Remains of the Roman city are also noteworthy: in the Augustan age it is believed that the niches of the so-called Mercato Vecchio, a grandiose architectural construction with niches surmounted by a Doric frieze, can be found. The city also had a theater and an amphitheater of which some remains remain. In Roman times the walls were also restored. The outer circle of the walls of Todi, which contains the two other minor sites of antiquity, seems to have arisen in 1244. 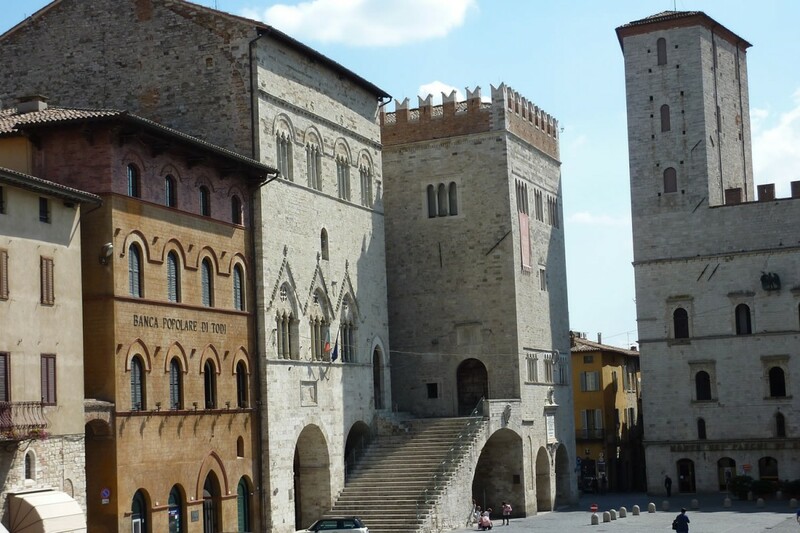 The historic center of Todi has remained intact and allows visitors to appreciate many palaces and churches, dating back to different eras, all protected within a wall built in 1244, where to date still stand the ramparts and are visible doors that allowed entry into the city. Ultimately Todi is the right compromise between history, culture and nature that allows you to visit the city at any time of the year. Among the different events proposed throughout the year, two are worth noting in particular: Todi Arte Festival, (usually takes place the last week of July, proposing literary meetings, drama and opera, dances and music ethnic and not only) and Todinotte (in the beautiful evenings of July and August you can attend concerts of ethnic, folk and modern music, walking through the streets and squares of the city). Known as “the most livable city in the world” Todi is a medieval town of unique beauty and elegance, located on top of a hill overlooking the enchanting Tiber valley. 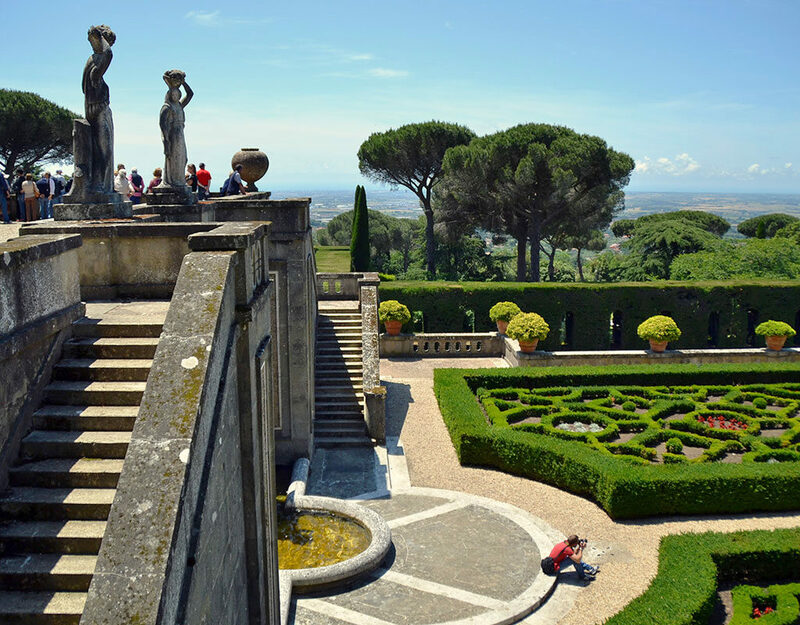 Located a few kilometers from Perugia and Orvieto, the town is surrounded by three circles of walls (Etruscan, Roman and medieval) that contain innumerable treasures. Among the things to see in Todi, one of the most beautiful views is definitely that of Piazza del Popolo, the beating heart of the town. On the square there are some of the most important buildings in the historic center that contrast, with a striking effect, to the religious complex. Here you can admire the Palazzo Comunale complex, born from the union of the Palazzo del Popolo where are housed the Lapidary Museum, the Civic Pinacoteca and the Etruscan Roman Museum, the Palazzo del Capitano and the Palazzo dei Priori, perhaps the most beautiful of the three and that it was finished in the XIV century. 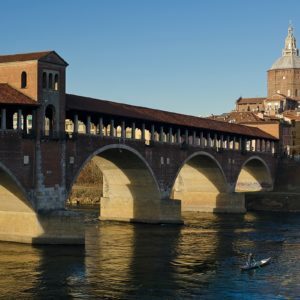 The Cathedral, built in the twelfth century on the remains of a temple dedicated to the god Apollo, is characterized by a long access stairway and a beautiful Romanesque façade. Going up the stairs, from the top of the steps, you can take fantastic photos of the entire Piazza. Not far away, about 20 meters from the square, is the Church of San Fortunato dedicated to the patron saint of the city and built in the thirteenth century, which preserves in the crypt the tomb of the humanist poet Jacopone da Todi and presents a beautiful fresco of Masolino da Panicale. 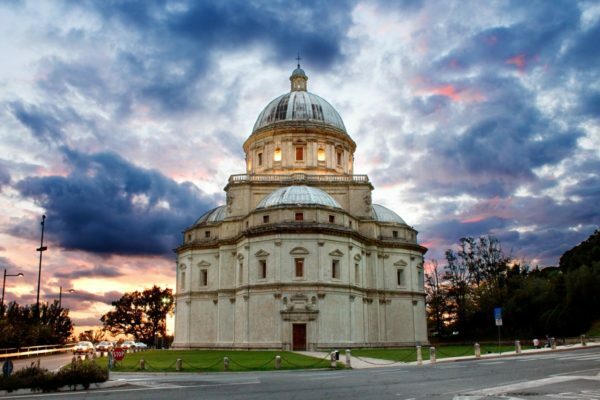 Among our suggestions on what to see in Todi, you can not miss the famous Temple of Consolation, executed in the sixteenth century on a design by Bramante. The particular building has a central plan structure surmounted by a beautiful dome, and which houses in the altar inside an ancient image of the Madonna, which, according to tradition, was miraculous. Another suggestion on what to do in Todi is to live a dip in the Middle Ages: go through the three medieval villages of Ulpiano, Nuovo and Porta Fratta and the lower valley area known as the Pontigli; inside the narrow lanes, the round-shaped doors of the old artisan shops open frequently, in the Middle Ages, to the twenty-three guilds of arts and crafts that dominated the entire economic life of the city; in addition to the monastic orders, it was often the same corporations that commissioned the construction of the numerous small churches and oratories whose traces are still visible. I cannot recommend Touring in Rome highly enough. Our group of four friends spent a wonderful day with Maurizio there, learning a lot of Todi’s history and discovering the intricacies of traditional olive oil production. We absolutely loved it. 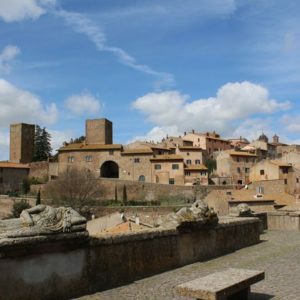 Tuscania is a beautiful town in the province of Viterbo located on a tufa shelf bordered by scenic landscapes and ravines, where you can breathe the most authentic air of the Maremma.